Swimsuit season is almost here! 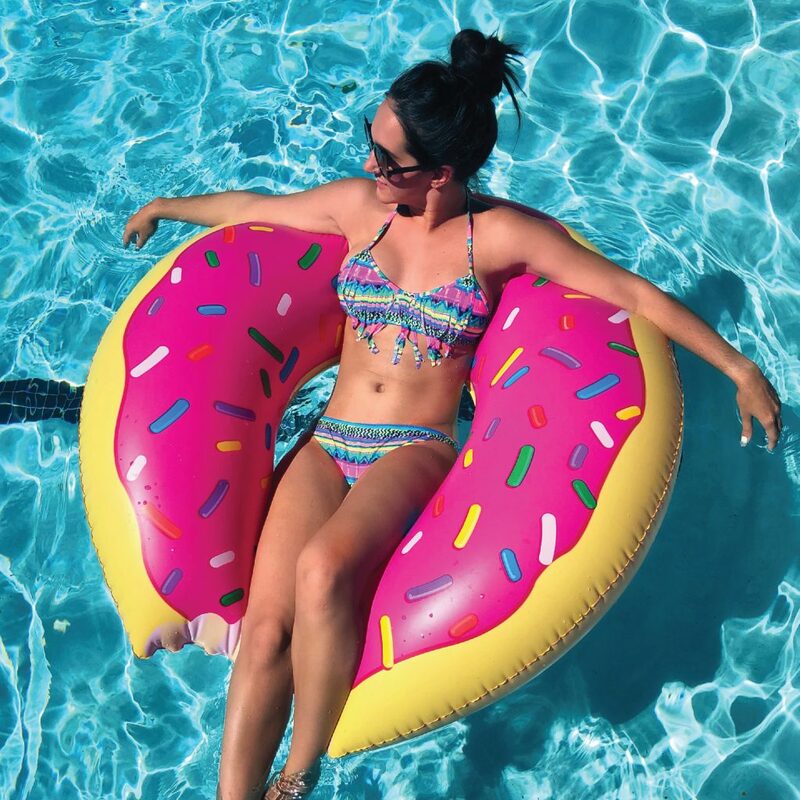 Get some style inspiration from my list of top 25 swimsuits, from itsy-bitsy to full-coverage, all under $100! !